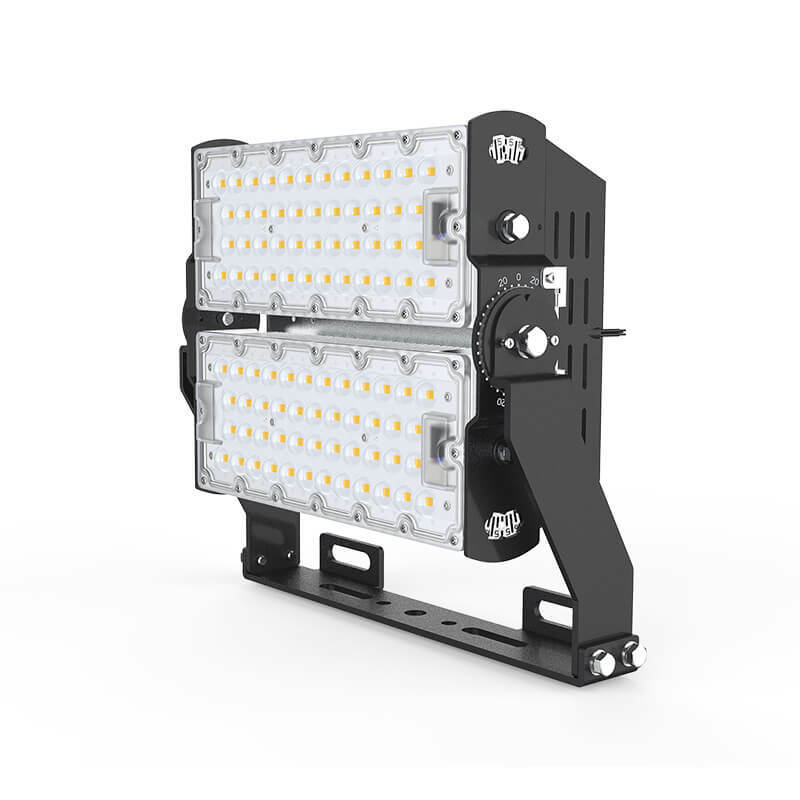 Supported by advanced technology, has a great breakthrough in the comprehensive competitiveness of led flood light, as shown in the following aspects. Screw lock attached installation,multiple adjustable points enable adjustable angle up to 270 degree. The combination of high thermal conductivity materials.The whole lamp is tested by thermal radiation: TFL- 480W-A The lowest operating temperature of the radiator is 33 degrees, the highest temperature is 72 degrees, the lowest operating temperature of the LED light source is 38 degrees, the highest temperature is 87 degrees, the whole product greatly improved the life and stability. 1. 2018 Seeking LED-Lighting Limited is an important national flood light backbone enterprise with many years of operating history. 2. 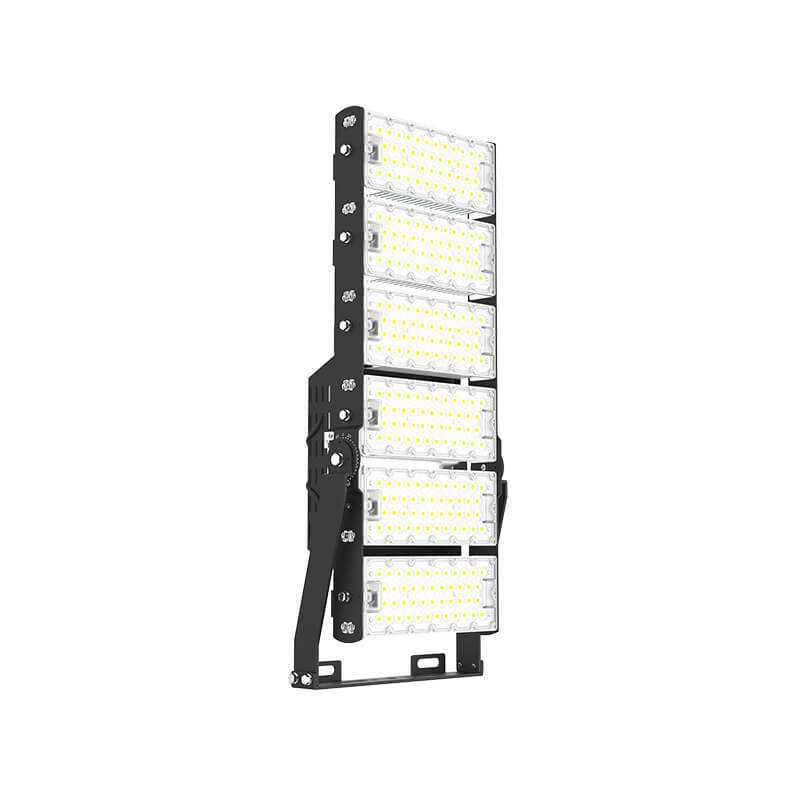 2018 Seeking LED-Lighting Limited has accumulated much outdoor flood lights production experience during their development. 3. SEEKING applies high end technology to producing led industrial light with the highest quality. Check it!